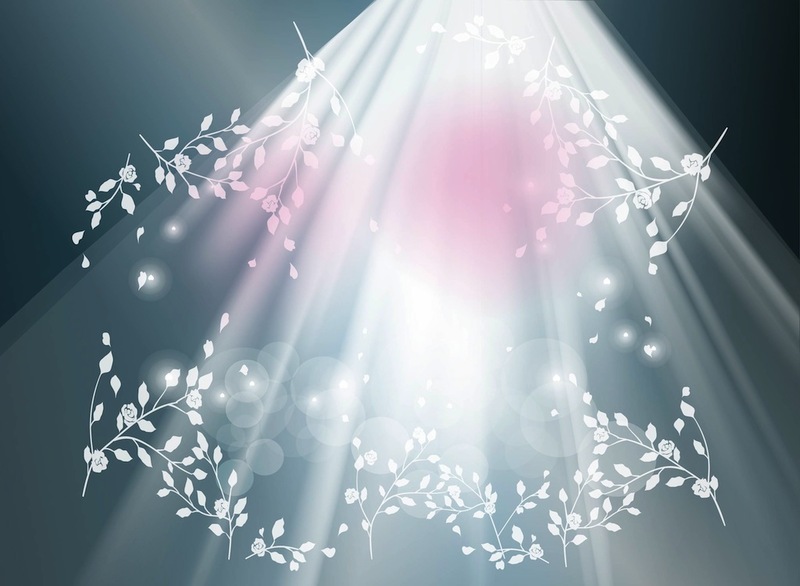 Flowers vector footage with bright light and blooming flowers. Floral silhouette graphics and soft light in pastel colors. Free vector design to create greeting cards, wedding invitations, Valentine’s Day cards, posters, flyers, background, backdrop images, clothing prints and romantic wallpapers. Tags: Abstract, Bokeh, Floral, Flowers, Light, Rays, Shines, Spring.